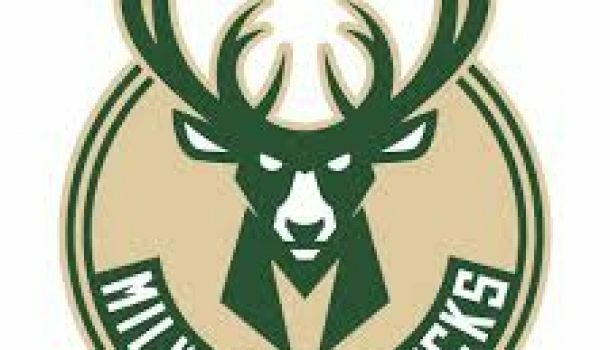 It could be a quick series for the Milwaukee Bucks. The Bucks cruised past the Detroit Pistons last night, 121-86, in their first playoff game of the year. Giannis had 24 points and 17 rebounds in just 24 minutes last night. The Bucks and Pistons play again, in game two, tomorrow night at Fiserv Forum.